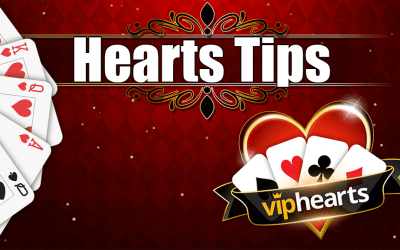 Read the latest news, strategies and tips for Hearts Card Game! Are you looking for new challenges in the vast world of card games? Perhaps you might be trying to enrich your knowledge? If that’s the case then you’ve come to the right place! 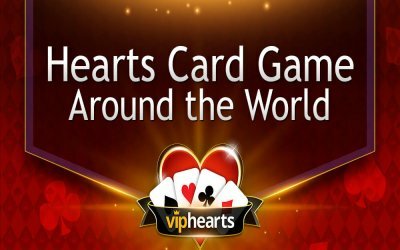 Here you will find a list of different variations of our favorite Hearts card game around the world. 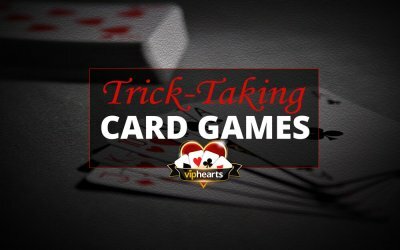 Trick-Taking Card Games are played in rounds, where players compete to win as many rounds (tricks) as possible in order to win the game. Learn more about the mechanics and most popular trick-taking card games. 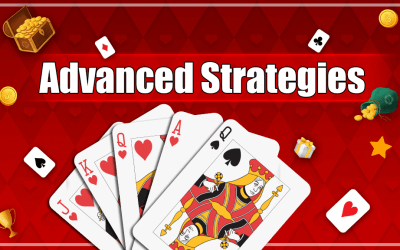 Learn advanced strategies when it comes to passing cards, counting hands, and generally beating your opponents with style. 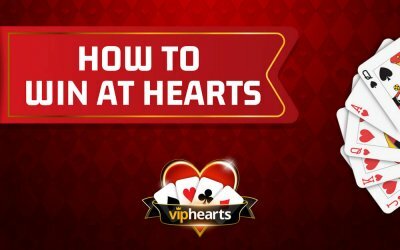 Read a list of several strategies that will improve your game at Hearts card game. 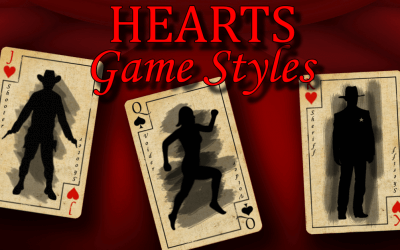 Read about the five different playstyles Heart players practice. Learn their strengths and weaknesses, understand when to switch between them and excel your Hearts skills. In this article though, we will take a look at certain tips from players for specific situations. As it goes with every set of rules, every tip you read here has an exception and shouldn’t be trusted upon in 100% of the situations. So whenever you read “Always” or “Never” below, take it with a grain of salt.